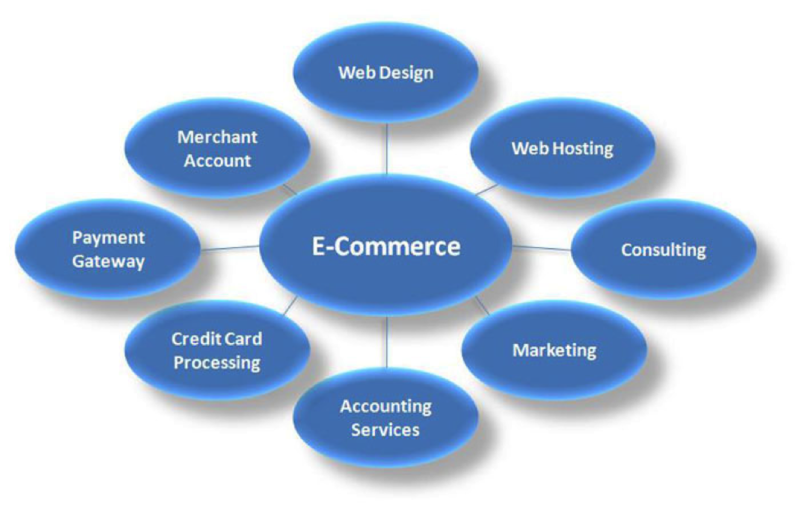 The biggest challenge in starting an online business is to choose right e-commerce platform. There are many platforms to choose from but each platform has different features. Considering individual features of platforms, some could be suitable for your business and some could be no so beneficial. 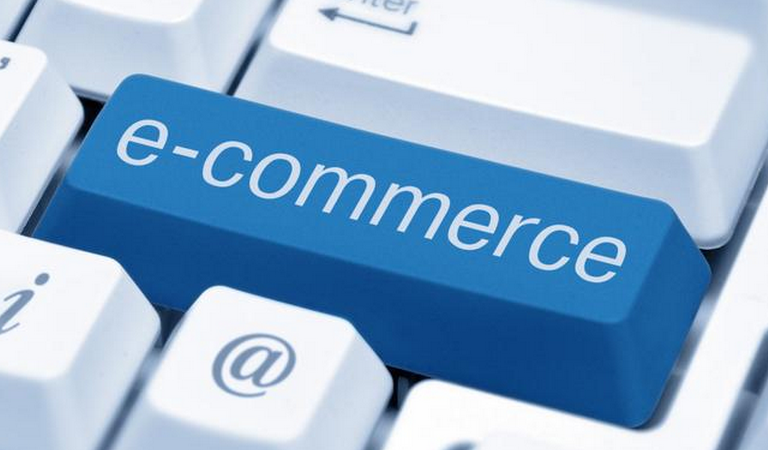 What factors will you look for when searching the best e-commerce platform for your business? An online store can come in search results, if it is optimized with high-traffic and relevant keywords. Google spiders are always looking for information about new online stores. Your ecommerce platform should allow you make changes in the existing content and add new pages to add more information about the business. Who will host your store? Most ecommerce platforms come with hosting services but you also have the choice to host your store. Advantages of self-hosting are it provides total control and also it provides a great deal of flexibility in using the features. But hosting by platforms keeps users free from security and maintenance issues. Also they offer their domain names that can add credibility to your store. Another advantage of platform hosting is that it offers more features and upgrades but platform hosting is expensive in comparison to self-hosting. How many visitor the website can support? How many orders the store can process in a given time? How much time the store takes in loading? 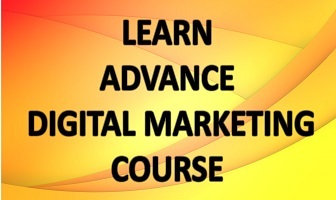 Prepare your website for high volume of visitors and sales by determining these factors. These factors will also help in choosing a platform that can support in meeting demands of customers. What design options favor your store? Ecommerce sites offer beautiful themes but they restrict users from making changes in the basic design. 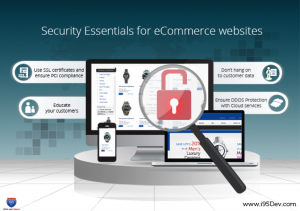 These restrictions could put limitations on the functionality of your online store. Go through terms and conditions of these themes before choosing one. Ideally a custom built design will suit to your needs most but a custom design could be expensive. To have a custom design, you first need making a blueprint of your website. Think of a design and functionality of the site before choosing a custom design. There are both free and paid designs available. Some designs are just a click away but for others, you could need uploading files on the server. For designs, check platforms and see whose community is thriving and also offering free or low cost themes. What integrations options to you have? A lot of integration with various features like payment options, communication and advertising is needed to run an online store successfully. Integration with these features allows visitors to perform various tasks and get more information about products and/or services offered. Before you more your store to a platform, check whether the platform supports the services you are offering. Lack of compatibility with platform will only create obstacles. Every platform has a cost that is determined by the features offered. Also you have package deals but make an opinion on a platform or a package only after going through its terms and conditions and features offered. It is what makes an online store functional and profitable. Also it builds trust and reliability. You need linking your store to a payment gateway but it must be a secure process as it will transfer money from account of your customers to yours. There are many payment gateways but compatibility is a big issue with these options. Your online store won’t be compatible with all the options. Incompatibility could arise due to technical features or unacceptability of the options. 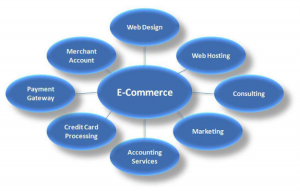 Guarantee of safe monetary transaction is crucial for success of your online store. You should know about PCI Security Standards that is a set of 12 guidelines every site making online monetary transactions has to comply with. In addition to PCI, you will get a SSL certificate from your platform. SSL Certificates are data files that help in safe processing of online monetary transactions. Also you will be offered additional security features like DDoS attack monitoring and fraud protection. 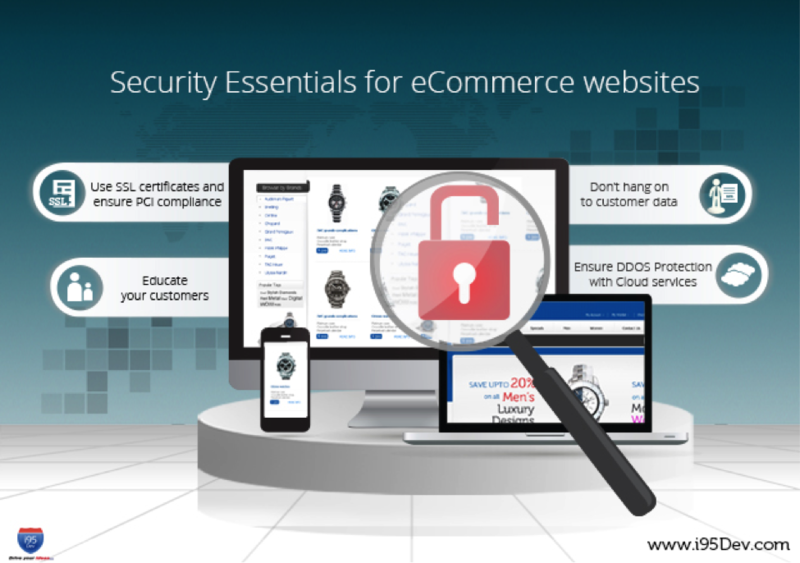 Making an online store isn’t as challenging as it looks, if you know how to choose right platform and how to improve security of your website. Before you even think of making an online store, you should learn how to run an ecommerce website.